General Administration Departments play a crucial role in organizations irrespective of their sizes. 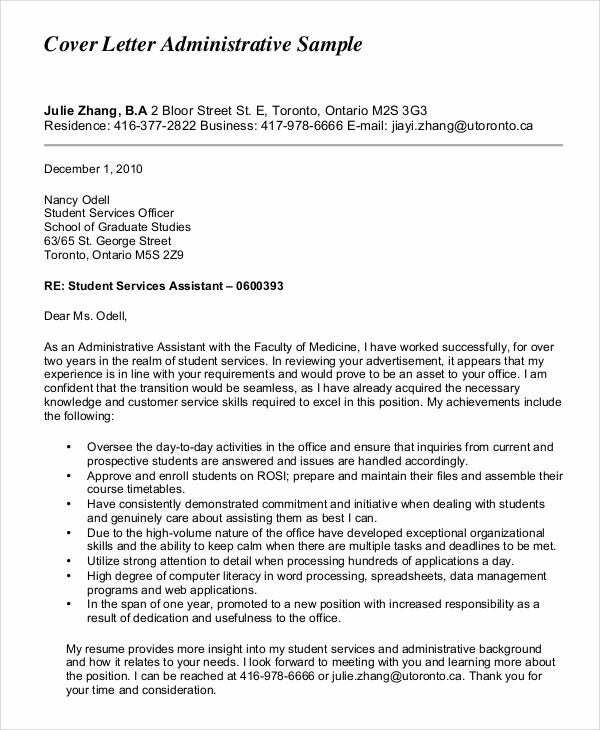 People who aspire to join this Department in Administrative Assistant capacity can make full use of the Administrative Assistant Cover Letters. Administrative Assistant Job Description plays a crucial role in deciding the exact job that an Administrative Assistant would perform. 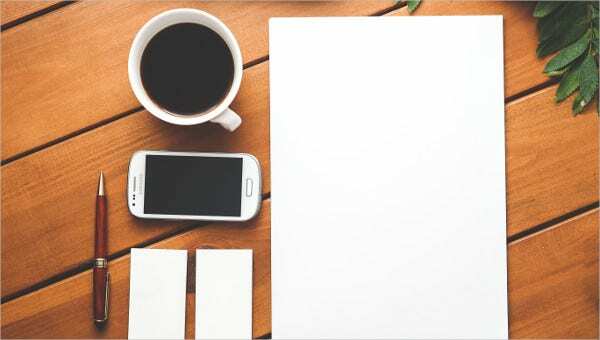 An Administrative Assistant Resume Template must reflect the experience of candidates who apply for an Administrative Assistant job role in General Administration Department. 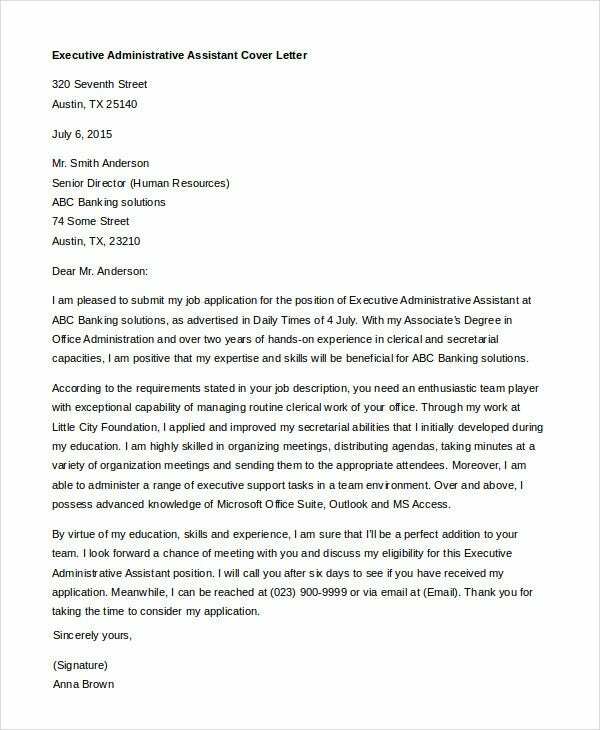 Entry Level Administrative Assistant Cover Letter format that is useful for those professionals who want to apply for an Entry level Administrative Assistant position in various organizations. Administrative Assistant Cover Letter No Experience is a cover letter format that is useful for people who are fresher candidates. This format can be used by them to apply for a job. 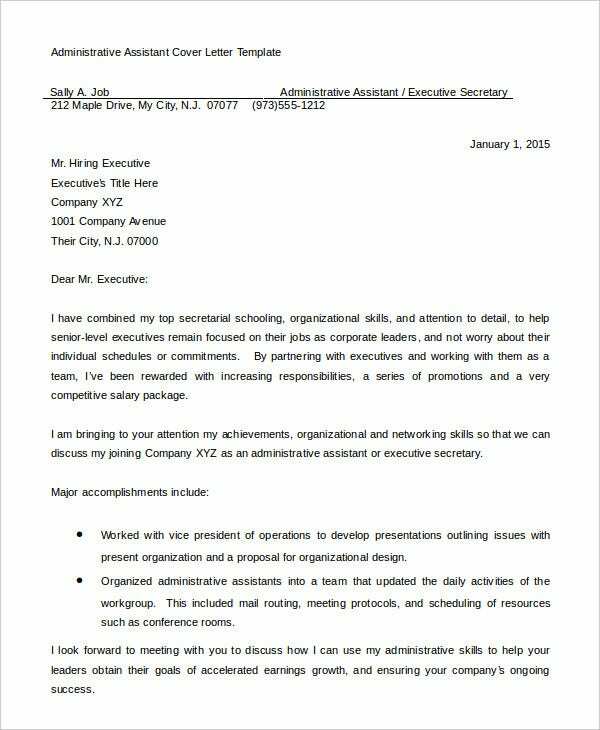 > How to use Administrative Assistant Cover Letter? Administrative Assistant Cover Letter is a freely downloadable letter format that can be customized by users to suit their requirements. 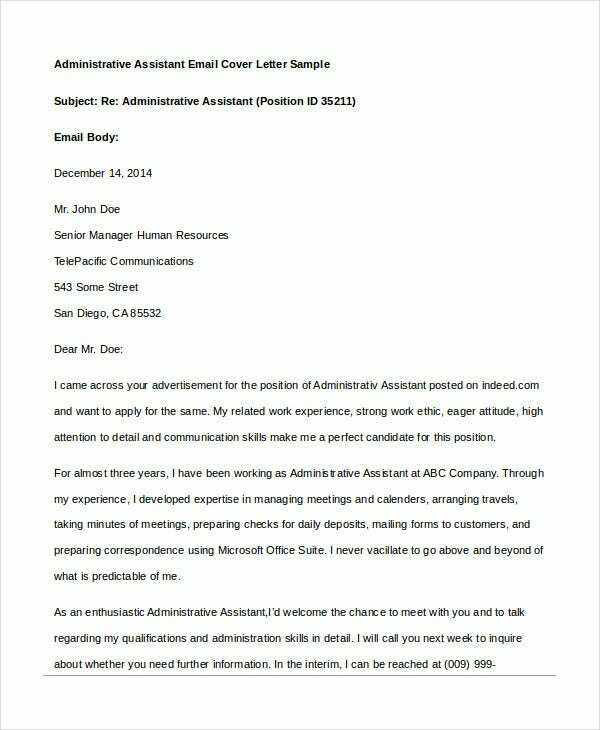 These cover letters are simple in design and can be easily understood by various levels of users. They can be downloaded by users as many times as they want and are free of cost. 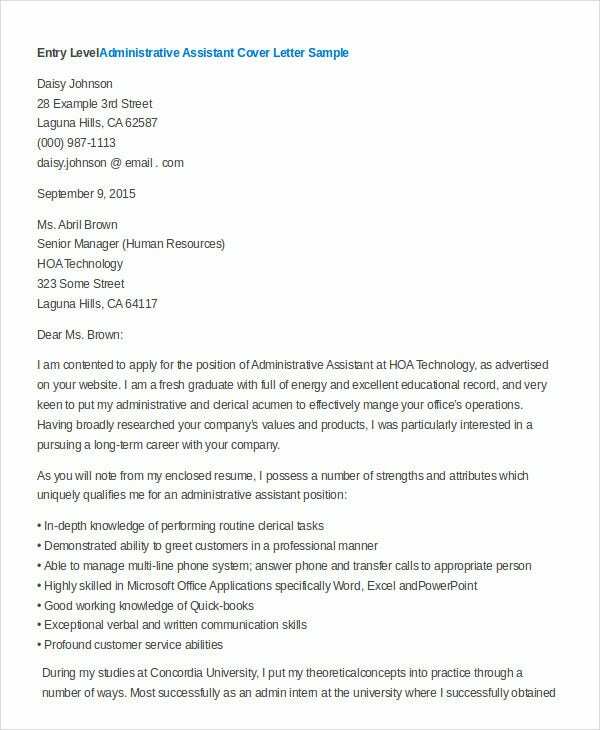 You can also see Resume Cover Letter Templates. Freshers or who have minimal levels of experience as Administrative Assistants can use these templates free of cost by downloading the same. Administrative Assistant Cover Letters are highly useful formats for all those candidates who want to apply for job pertaining to administration department. 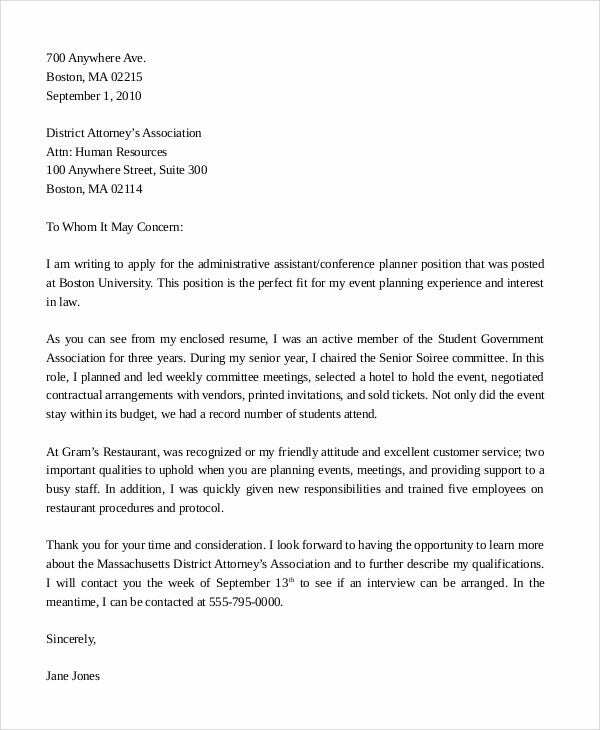 Administrative Assistant Resume Cover Letter is a resume cover letter that can be used by candidates to apply for an Administrative Assistant job in organizations. It is a very useful letter format. Executive Administrative Assistant Cover Letter is a cover letter format that can be used by people who apply for an Executive Administrative Assistant jobs in organizations. It is in a freely downloadable format. 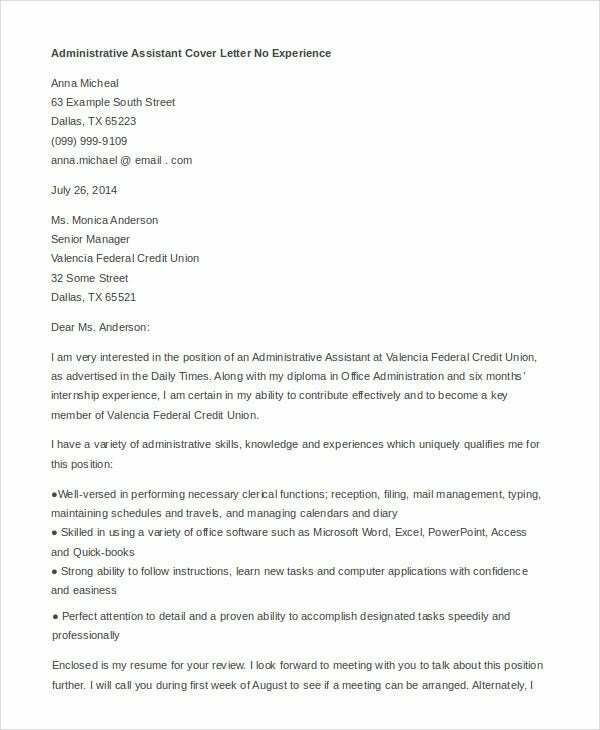 Administrative Assistant Email Cover Letter format can be used by people who want to apply for the Administrative Assistant jobs through e-mail. > Who benefits from the Administrative Assistant Cover Letter? Everyone who wants to apply for an Administrative Assistant job can get benefitted from the Administrative Assistant Cover Letter. This format is easy to download and can be customized by the users as required by them. Candidates who aspire a job in the Administration Department can use these formats to apply for the same. These ready-made formats are designed in a simple manner to cover all aspects of a Cover Letter. Downloading these forms does not take much time since they are designed in a simple manner. The formats provide high levels of clarity in what is to be conveyed to the organization while applying for Administrative Assistant jobs. 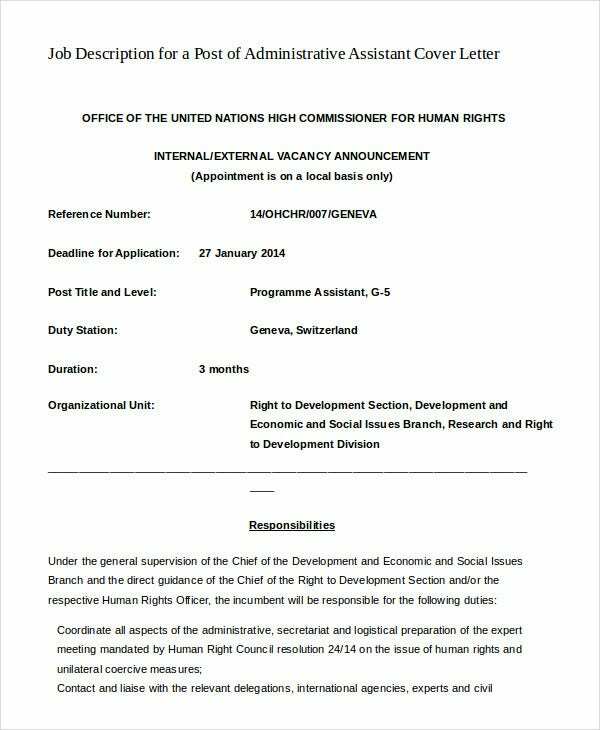 Administrative Assistant jobs belong to the General Administration Department in organizations. General Administration Department plays a significant role in an organization’s activities. Working as an Administrative Assistant in such a crucial Department is the aspiration of many candidates. 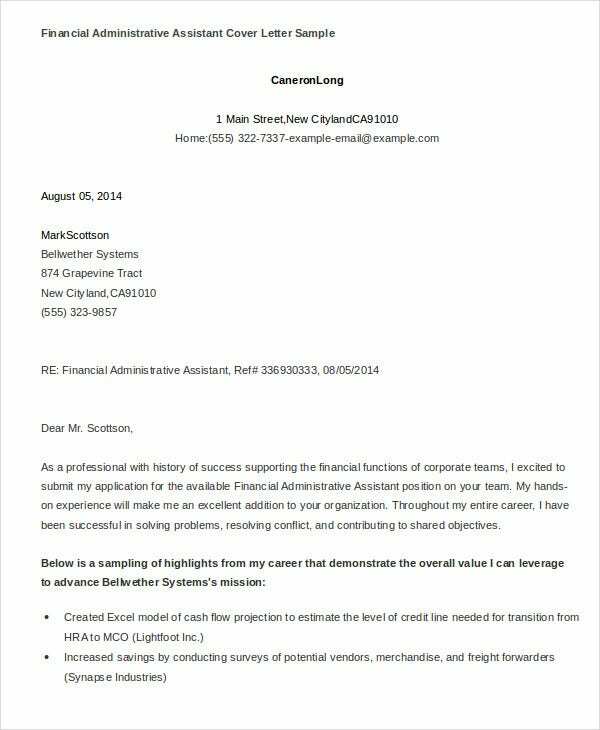 Administrative Assistant Cover Letters provide a good support to such aspiring candidates.